At the dialysis unit on Friday , January 16th, 2015. "Stayin' Alive!" is my mantra and theme song. 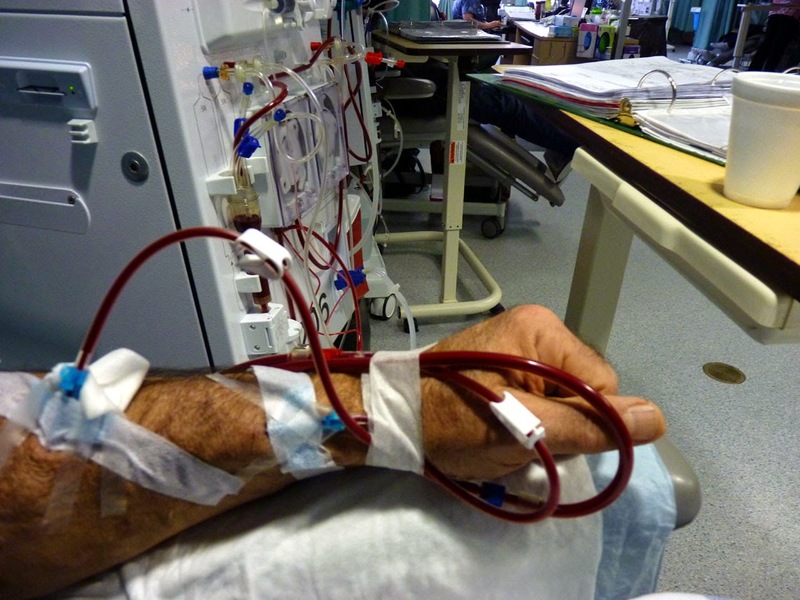 sustaining me and all the millions of dialysis patients, keeping us alive!